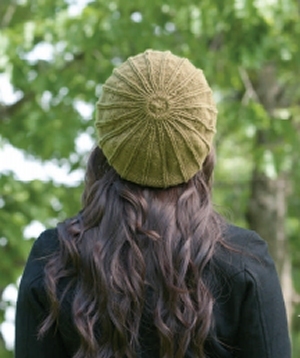 : This super cute slouchy beanie with rib detailing will add style to any outfit! Size US 6 - 16" circular needles, US 8 - 16" circular needles, US 8 double point needles, stitch markers, and a tapestry needle are required but not included. Gauge: 5 sts over 1"